Disney's Hollywood Studios photos by Tom Bricker. 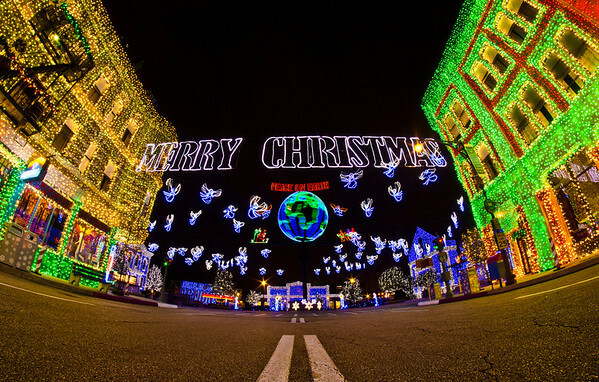 Photos include Great Movie Ride, Star Wars Weekends, Tower of Terror, Fantasmic, the Osborne Lights at Christmas, and much more! I assume you all have dozen of light-up angels flying above your yards as Christmas decorations, too? Right...?